Bounce TV, an African-American network, will air on Univision digital subchannels as part of a distribution agreeement. 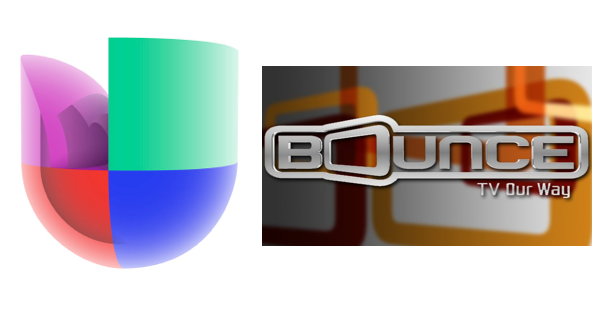 Univision today announced it signed a distribution agreement to carry Bounce TV as a multicast channel of their stations in San Francisco, Boston, Miami, Denver, Sacramento, Raleigh and Tampa. Bounce TV is a digital multicast broadcast network that targets African Americans primarily between the ages of 25-54, which launched in September of 2011. The terms of the agreement were not disclosed, but Univision will receive financial compensation for carrying Bounce TV on their digital subchannels.